Clearly structured and compact with short distances from A to B. 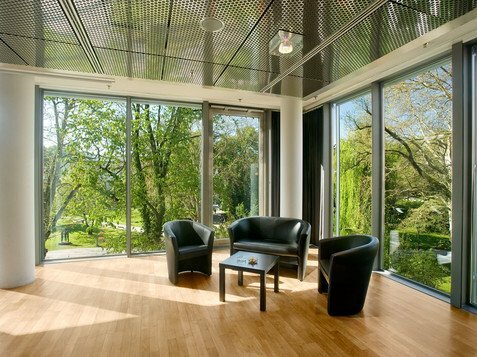 Bright, modern and easily transformable. 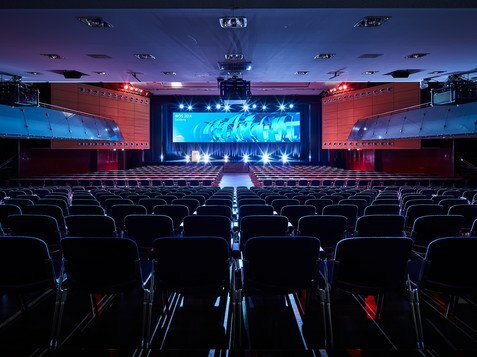 The halls and rooms at Salzburg Congress reflect the versatility of the venue. 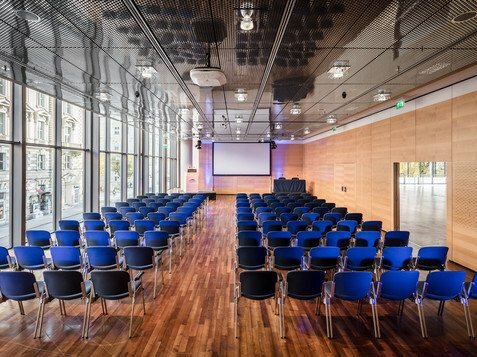 Salzburg Congress impresses with its purist equipment, fittings and infrastructure, premium materials, spectacular perspectives and unexpected view across to the old town of Salzburg. 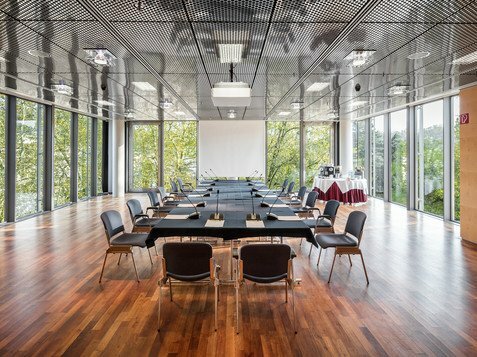 The rooms can be rearranged and re-equipped to a large degree at Salzburg Congress, enabling us to offer up to 15 conference rooms with capacities varying from 20 guests to 1,324 people. 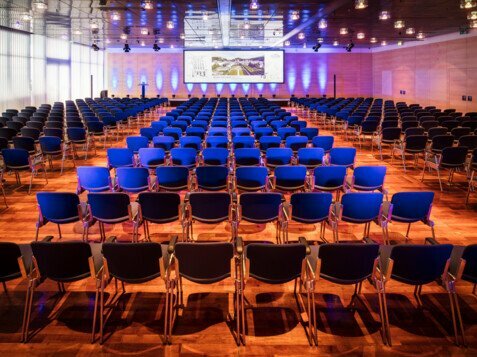 Overall, the 15,000m² of usable space can accommodate up to 2,500 congress participants. 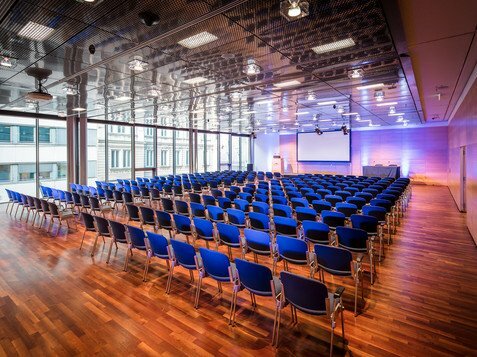 The magnificent Europa Saal auditorium is the venue’s centrepiece. It features first class technical infrastructure and equipment, a stage, director’s box and interpreting cabins - and has room for 1,324 visitors. 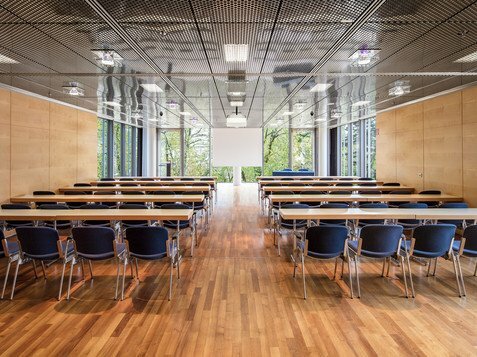 The other large halls are all named after celebrated citizens of Salzburg, whose achievements in fields such as music, science, medicine and literature, contributed to the fame of the city around the world.